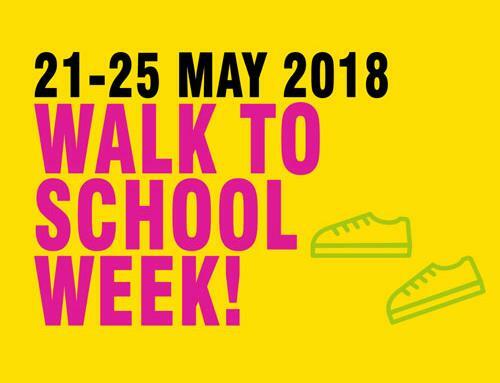 Growing up and school years in general can be a difficult chapter in any child’s life, with constant exposure to social media expectations of how to look, how to behave and what is ‘cool’ and what is not. Childhood anxiety is on the rise and as a result, building confidence during little ones’ early years is vital to creating well-rounded, adaptable, healthy adults. As such, a new initiative has been developed by Kings Foundation which helps to empower children through to peer-to-peer coaching, the integration of different key stages at playtimes, and building confidence through children’s sports leadership development. Kings Foundation is a national charity whose mission is to get 2 million more children active by 2020. They know that keeping children healthy is a community effort; something which parents, schools and society as a whole must work together to achieve. As part of their ambition to contribute towards keeping children from all backgrounds happy and healthy, in 2017 they undertook a visit to Playworks, a not-for-profit based in San Francisco. The organisation works alongside schools and youth programmes to create recess and play settings where every child can join in. 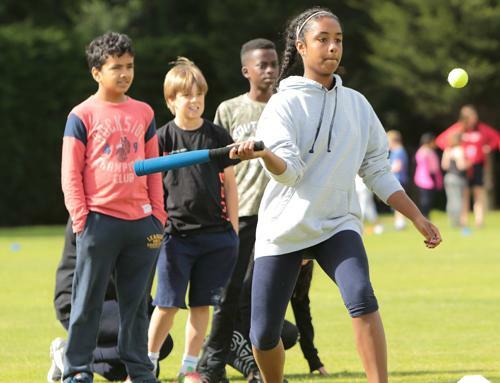 From this visit, the Active Leaders programme was born and Kings Foundation brought Playworks’ vision home to the UK, trialing the scheme at Low Moor Primary School in Bradford. Its purpose is fourfold; to equip children to deliver playtime activities and deal with conflict, to create an environment where every child can make friends and participate in active play, to inspire all children to lead healthy and active lives, and to provide schools in deprived areas with the same apparatus and opportunity to get kids active as wealthier schools. When Kings Foundation trainers were kindly invited by the teachers and pupils at Low Moor Primary School to coach their key stage 2’s to be Active Leaders, the pupils were encouraged to apply for active leadership roles via an application form (- little did they know that each applicant would be successful!) Upon completion of their interviews the applicants each received a selection letter, lanyard, and a day of training at school. The objectives of the training day were as follows: be a leader, be positive, include everyone, be creative, solve problems and communicate. These were designed to ensure that the children emerged as compassionate leaders who were health-literate and realised the importance of including everyone. 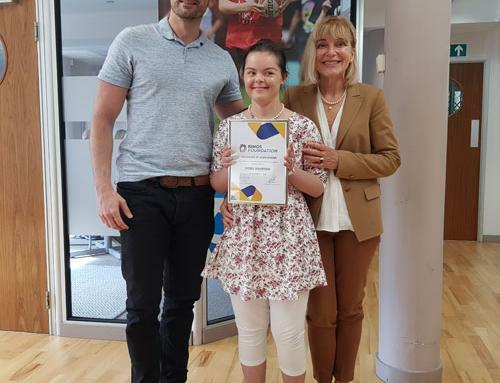 Once the training was complete, the key stage 2’s graduated from the course with a certificate – proof of their expertise in leading playtimes for Year 3 pupils (with the side-line support of their wonderful breaktime staff!) The process is aimed at empowering children by encouraging them to feel responsible for their own physical activity during playtimes. 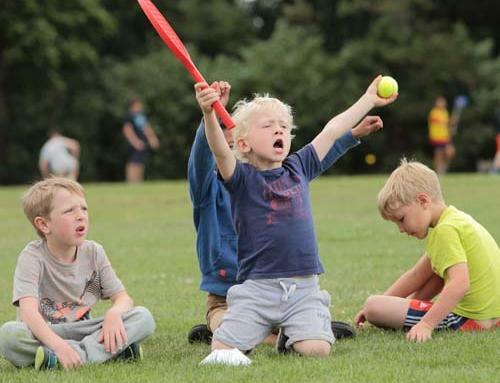 When group activities and sports are structured and implemented so that all children can join in, have fun, make friends and be safe, the results speak for themselves. 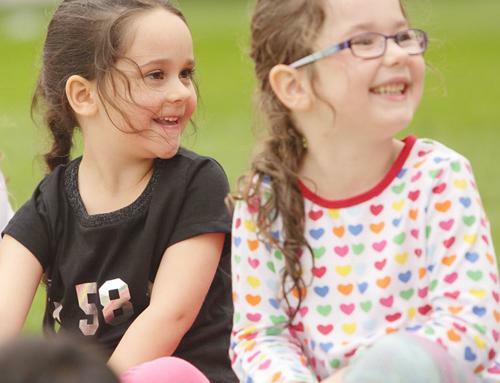 Empowering older pupils to utilise their playtimes in a way which not only keeps them fit and healthy, but which inspires them to be inspiring, benefits the school and community as a whole as their confidence and kindness shines through. Increased participation and ownership of physical activity, whether it’s sports or games, is vital to improving essential life skills – leadership, creativity, problem solving, communication and more. 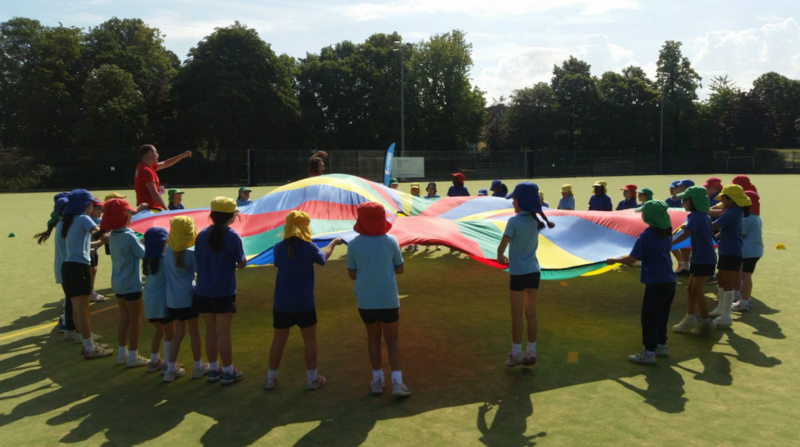 By leading the way in active play, the fantastic key stage 2’s at Low Moor Primary School have helped to tackle a nationwide health epidemic, and will continue to implement the Active Leaders programme at playtimes. 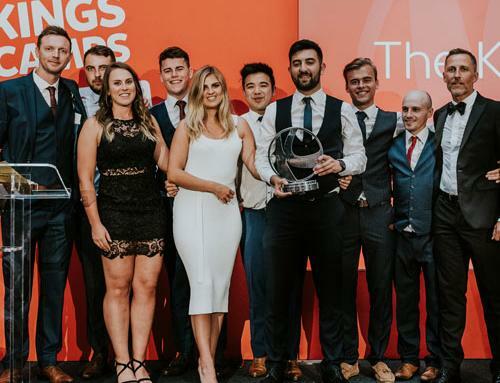 Kings Foundation aims to partner with 12 other schools over the course of 2019 to introduce the project to playtimes far and wide.